Cosmetic Dentistry is a field of dentistry that specializes in performing distinct procedures that are focused on restoring any missing or unsightly teeth and returning them to their natural and aesthetically pleasing state. At Brook West Family Dentistry, our cosmetic dentists are committed to helping preserve your natural teeth, as well as the surrounding bone and gum tissue. We are confident we can help you reach an authentic looking repair that not only looks natural, but one that feels natural. Nearly all patients are candidates for cosmetic dentistry procedures. If you are interested in an elective cosmetic dentistry procedure for reasons related to feelings of self-consciousness or embarrassment at damaged, discolored, or missing teeth, then cosmetic dentistry may be the best option for you. At Brook West Family Dentistry, we are committed to providing our patients with the care and support they need. If you are scheduled to have a cosmetic dentistry procedure and have any questions, or if you would like to see if cosmetic dentistry is right for you, please contact our staff, who will be happy to answer all of your questions. We are proud to provide one of a kind, personalized care that is tailored to your unique needs. Every cosmetic procedure will vary with regards to the time it takes and the cost involved, depending upon the severity complexity of your case and the type of procedure you are having done. That said, some procedures that used to take weeks or even months to complete can now be completed in just one or two appointments. 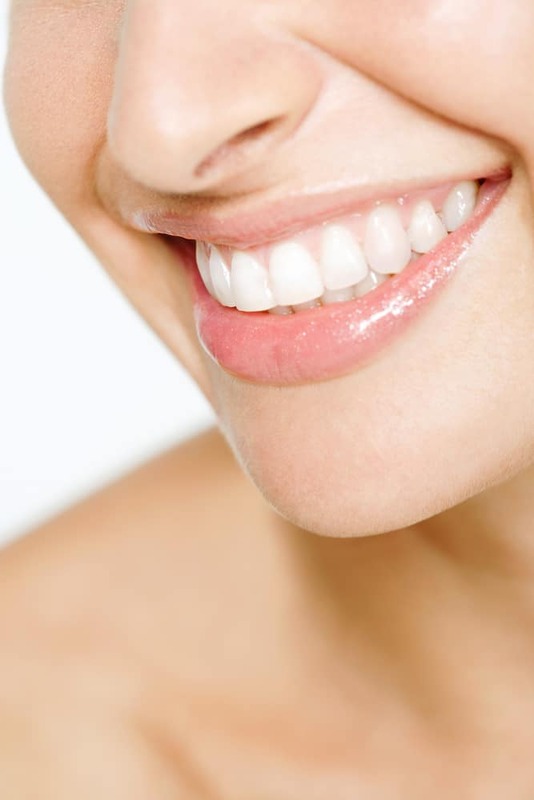 One of the most popular cosmetic dentistry services that people get is teeth whitening. The reason this procedure is so popular is because it is non-invasive, it is quick, and it is an easy way to brighten your smile almost immediately. Teeth whitening can help individuals who are struggling with missing, damaged, or discolored teeth by restoring their natural, beautiful smile. There are several other reasons why teeth whitening may be needed. Some patients experience discoloration caused by the medications they are taking. Patients suffering from fluorosis also commonly pursue this cosmetic dentistry option. While there are generally no restrictions to your diet or eating habits following a cosmetic dentistry procedure, it is important to continue practicing good dental hygiene by brushing and flossing your teeth at least twice daily and continue scheduling dentist appointments every six months. Having a cosmetic dentistry procedure can make a remarkable difference in the lives of those with damaged or unsightly teeth. Scheduling your appointment for cosmetic dentistry is your first step towards a confident, healthy smile. To begin your journey towards the perfect smile, please contact us to set up an appointment at (763) 561-2273.